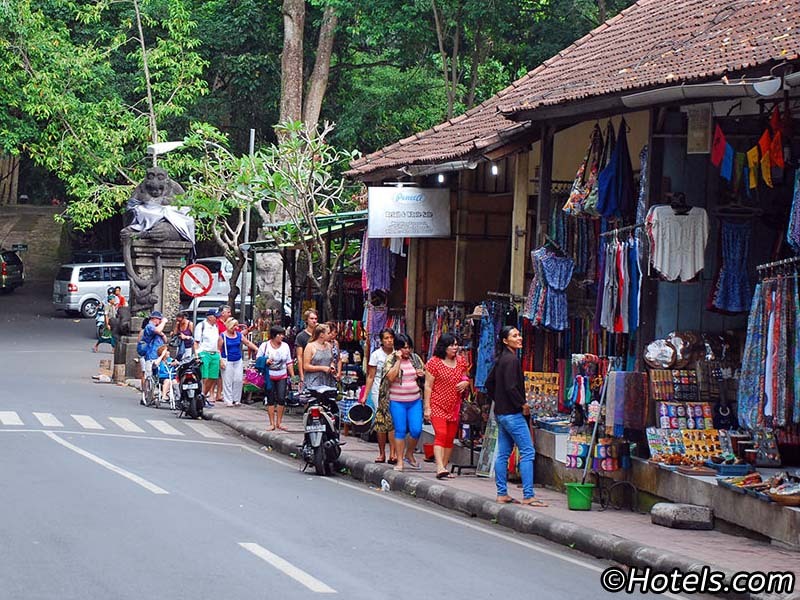 The Gianyar Night Market is found a little way outside the center of Ubud but it is well worth visiting if you are looking for something to do in the evening. Ubud Market is actually a series of different markets throughout the day and may look familiar as it was used as a location for the film Eat, Pray, Love starring Julia Roberts. Besides serving a wide range of healthy menu items, Bali Buddha on Jalan Jembawan in Ubud also offers a wide selection of local and imported organic food items at its 'health food' shop. Bali Spirit is located on Jalan Hanoman in Ubud, and are a Bali-based manufacturer, wholesaler and import-exporter of Indonesian made yoga props, yoga clothing and accessories. The merchandise outlet of the Bali Animal Welfare Association, here you’ll find products ranging from T-shirts, hats and mugs to great gifts and souvenirs for animal lovers. Biasa is a Bali-based fashion brand with outlets in Bali and Jakarta. 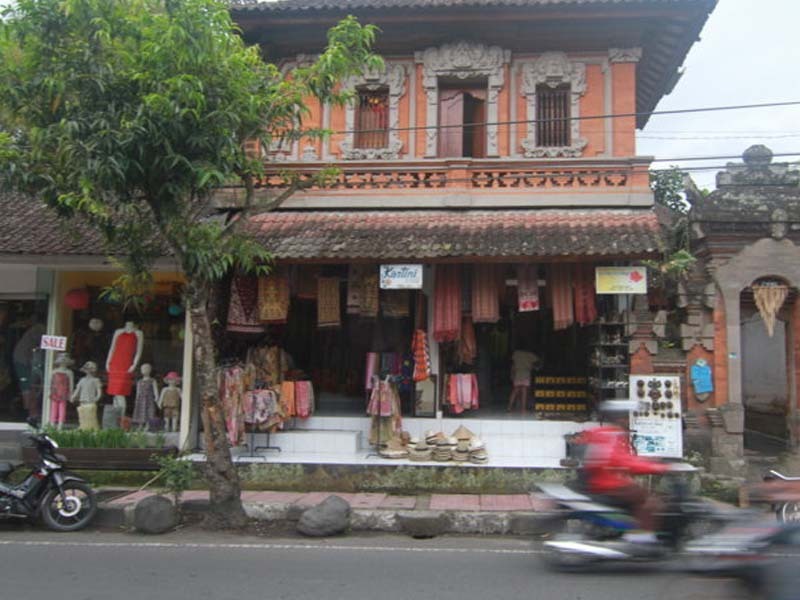 The Ubud store extends the brand's presence to the island's central region. Biasa features lightweight natural materials in its range of fashionable resort wear. Bintang Supermarket on Jalan Sanggingan up north from the Ubud main centre is the region's large and long-standing supermarket. The interior shopping space is of an open warehouse-style layout. Blue Glue offers a collection of glamorous swimwear made up of superior fabrics, resulting in each piece displaying intricate and distinctive designs. Blue Stone Naturals produces 'healing products' with an assortment of essential oils, soaps, salts, balms, and natural tonics. The village of Celuk, located approximately 4km southwest of the Sukawati District, is also Bali’s major centre for goldsmiths and silversmiths. If you’re looking for unique souvenirs, this gift down near the Campuhan Bridge can be worth a look. 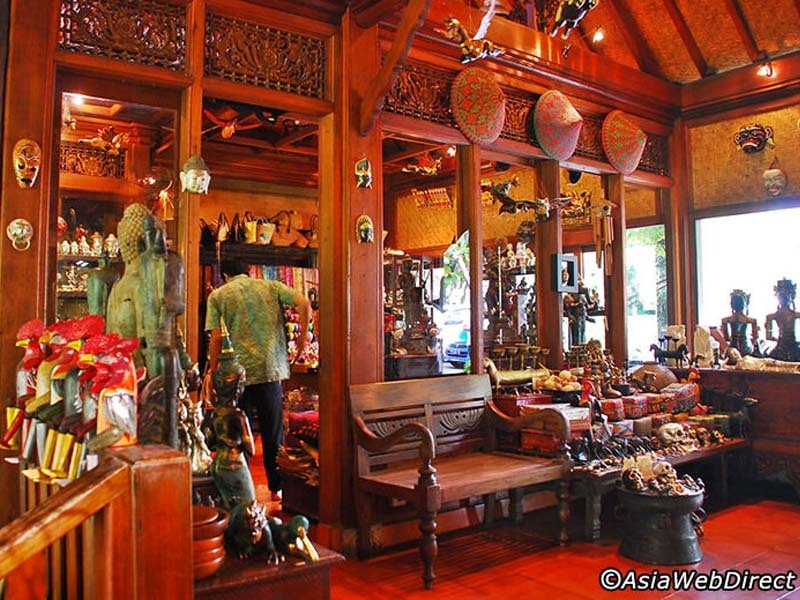 Ewa Oceanic Art Gallery is a great stopover on your leisurely strolls through the interconnecting side streets of Ubud central. This small family run bookstore was started in 1986 by a well-known local writer and musician and his wife. Since its opening, Ganesha Bookshop has been flocked by literary lovers, rare book collectors, and researchers alike. Californian hot glass artist, Ron Seivertson, through his venture, Horizon Glassworks, designs and produces a wide variety of vases, rondels, bowls, light fixtures, paperweights, sinks, abstract forms and more. 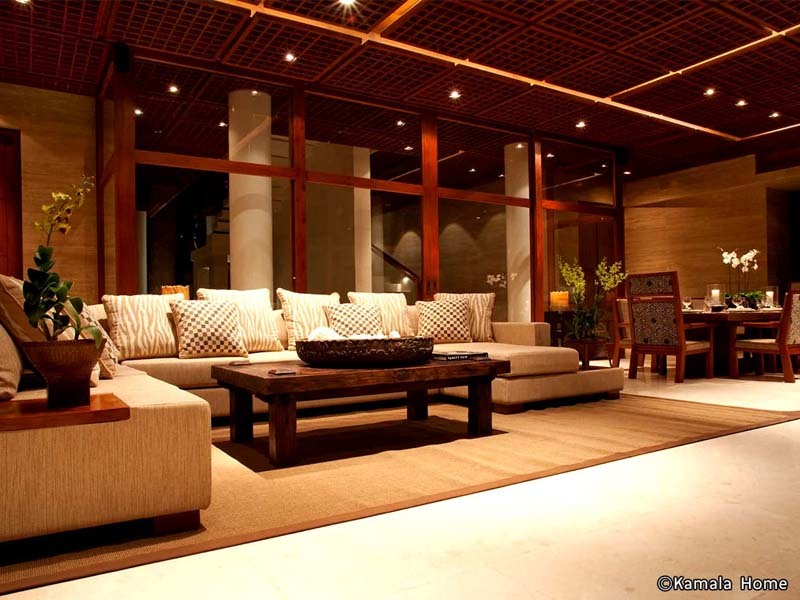 Karmarama Lifestyle has two boutiques in Bali, one in Seminyak and the other in the area of Ubud. For brass statuettes of Hindu gods and little Buddhas, try Kartini Art Shop, located right in front of the Jalan Bisma and Jalan Raya Ubud intersection. The namesake restaurant is the main attraction, however Murni also boasts a unique shop that is part of the famous diner, where antique pieces are displayed and available for purchase as wonderful souvenirs of a trip to Ubud. The Owl House features the works of Balinese painter Wayan Sila. His internationally exhibited works channel his heart and soul to the world through the magical portraits of owls. 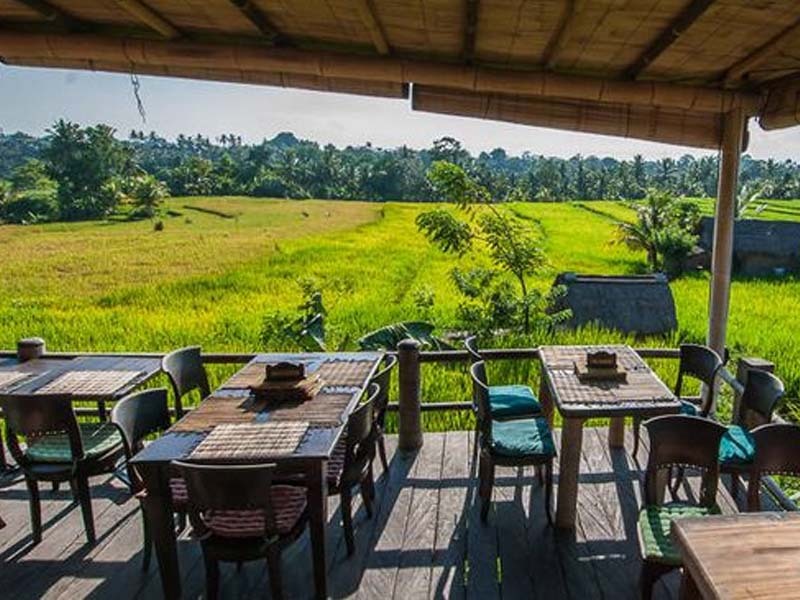 If you are looking for healthy, organic cuisine and fresh items to take home, take a stroll to the rice paddies of Subak Sok Wayah, 20 minutes from downtown Ubud. 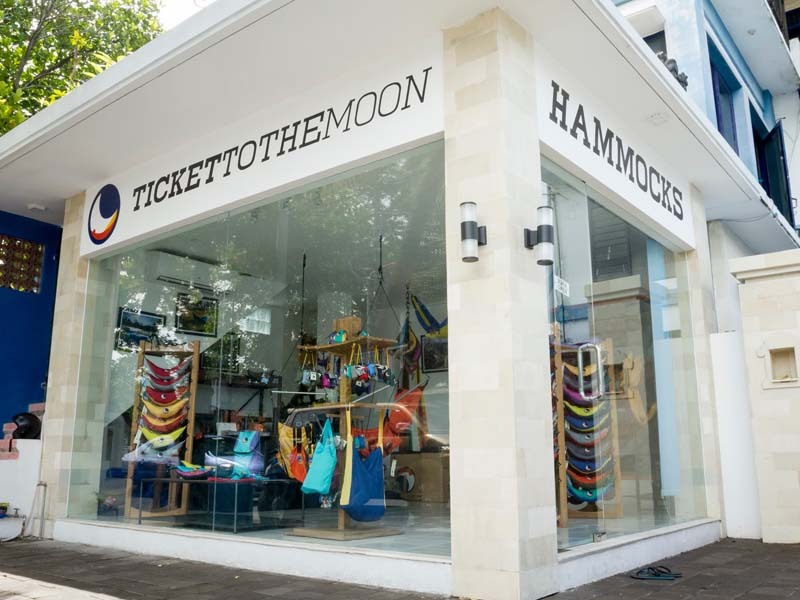 Ticket To The Moon was started in Bali over a decade ago and specialises in durable parachute hammocks incorporating silk nylon materials. Ubud Monkey Forest Road is the namesake route passing the famous sacred sanctuary home of the grey long-tailed macaques (Macaca fascicuiaris).